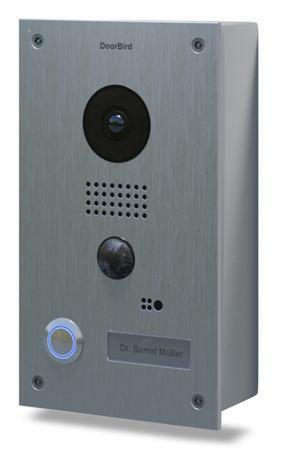 You speak with your visitors and open the door by smartphone – from anywhere in the world. 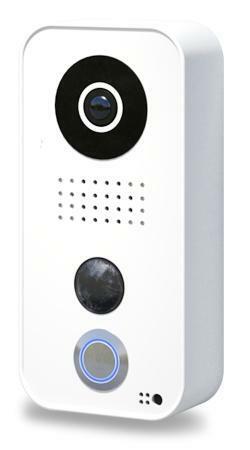 DoorBird combines innovative technology with exclusive design. A smart solution – Made in Germany.